Ships tomorrow if you order in the next 16 hours 13 minutes. 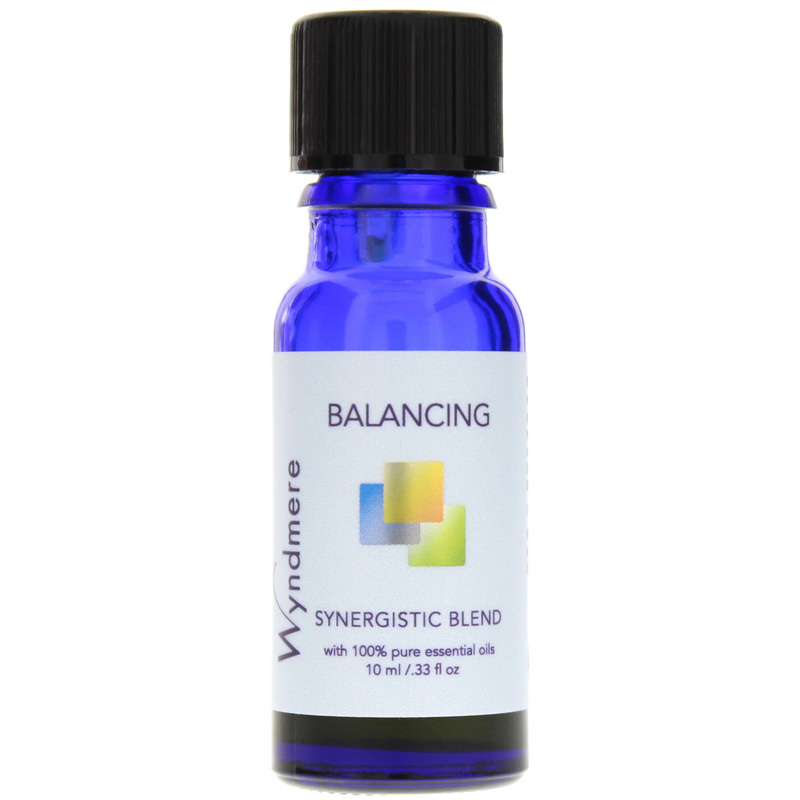 Balancing Synergistic Blend from Wyndmere is a blend of 100% essential oils intended to support calming and grounding. A bright combination of natural essential oils blend nicely together to inspire a calming atmosphere. 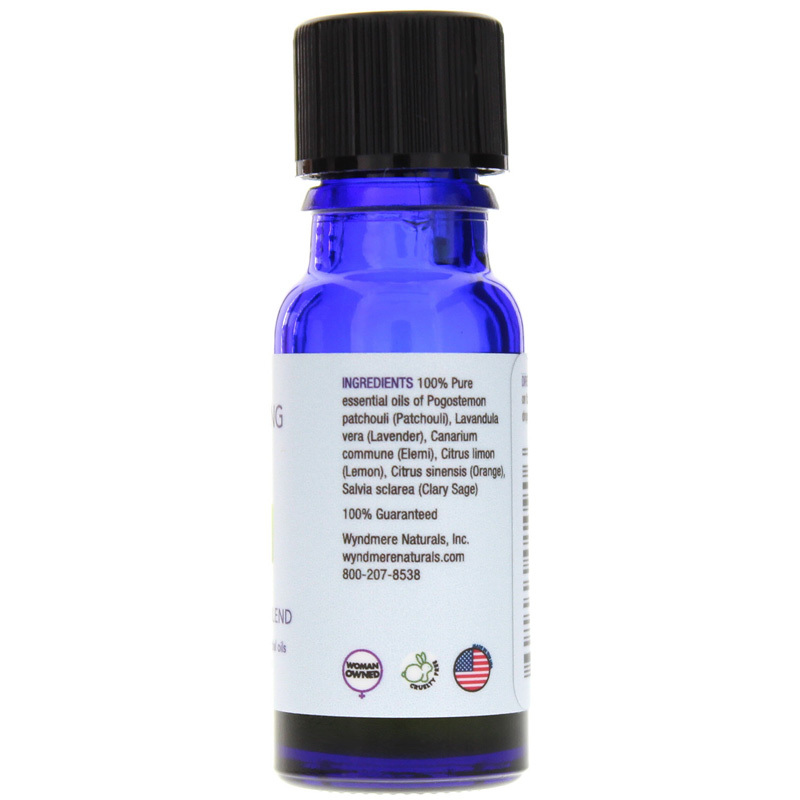 Patchouli is known to uplift mood and help release tension. It may also help bring hope after disappointment and ease sensitive nerves. Lavender has a calming scent which makes it an excellent tonic for the nerves. The refreshing aroma helps alleviate nervous exhaustion and restlessness while helping to increase mental activity. Elemi is included to help stimulate circulation. Lemon may help lift the spirits while providing a calming effect as well. Orange is often used to help reduce anxiety, insomnia and nervousness. The scent of orange is stress-reducing and uplifting. Together the essential oils in Wyndmere Balancing Synergistic Blend complement one another, supporting a sense of calm and peace of mind. 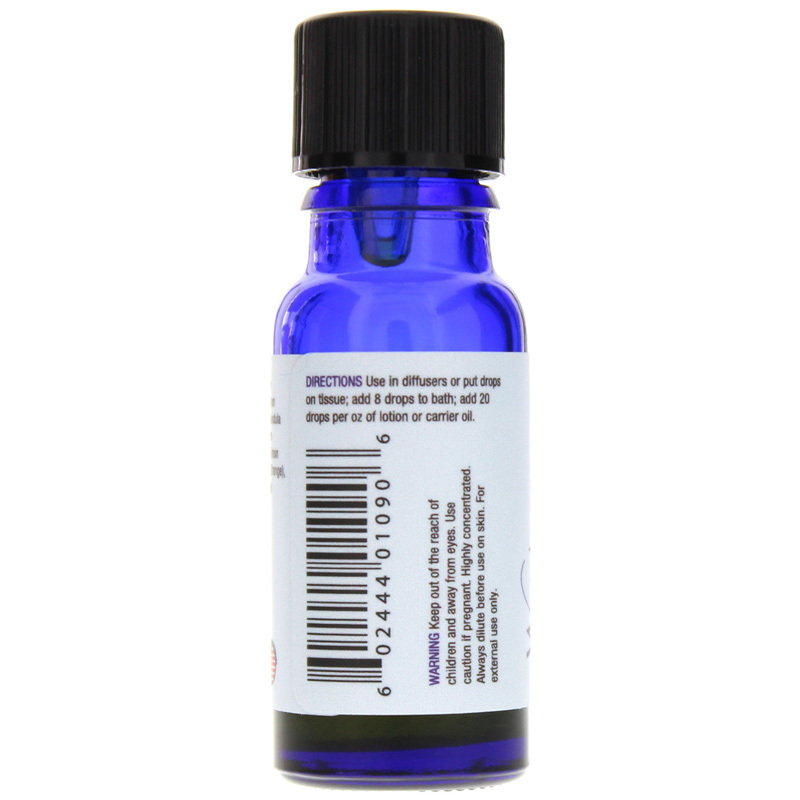 Use in diffusers or put drops on tissue; add 8 drops to bath; add 20 drops per ounce of lotion or carrier oil. Keep out of the reach of children and away from eyes and mucous membranes. Use caution if pregnant. Highly concentrated. Always dilute before use on skin. For external use only.